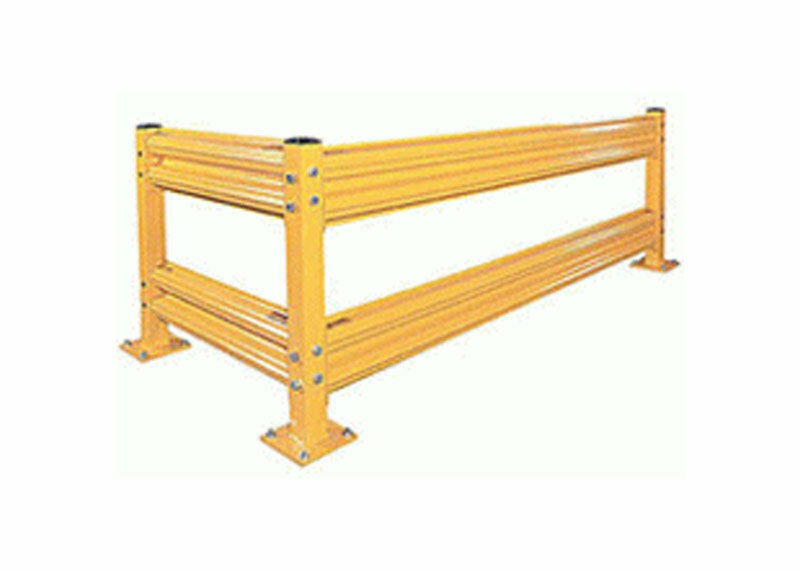 Barrier systems are designed to keep people and equipment protected from vehicles and other industrial equipment. 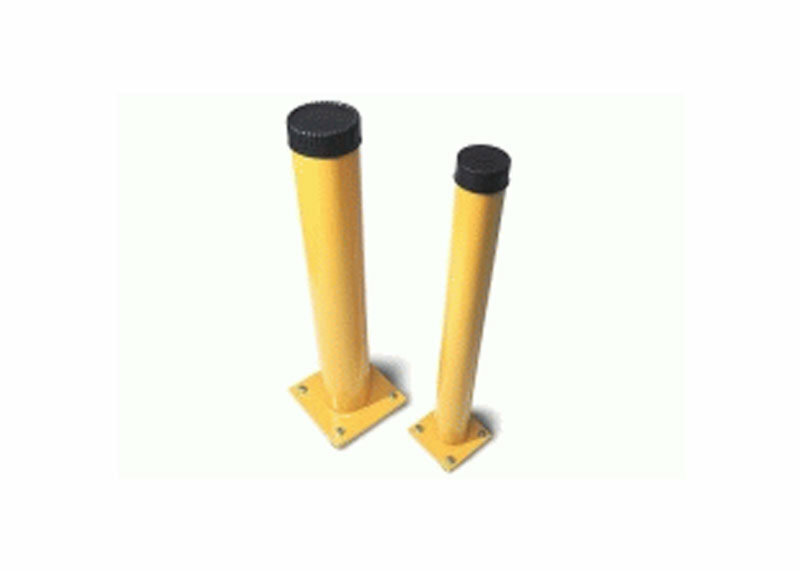 Bollards help to protect your utilities and structures like electrical transformers and pedestrian walkways from damage caused by vehicle accidents. 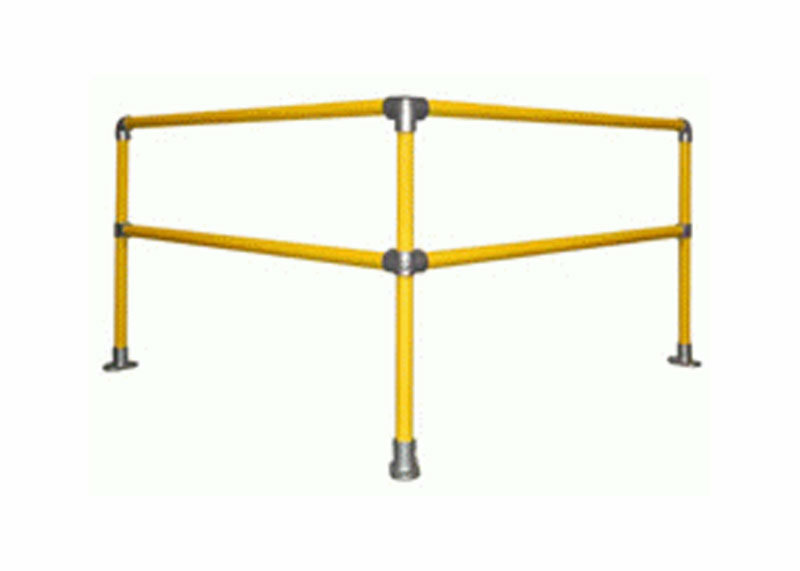 Protection for structural platforms, in-plant offices, conveyors, water mains, valuable equipment & personnel. 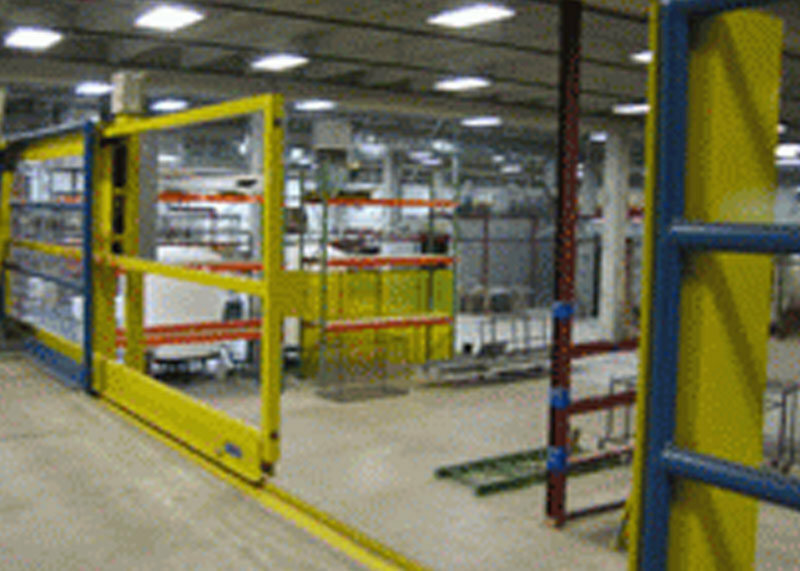 Safe access gates for mezzanines and platforms. Manual and electric industrial pallet gates are available. 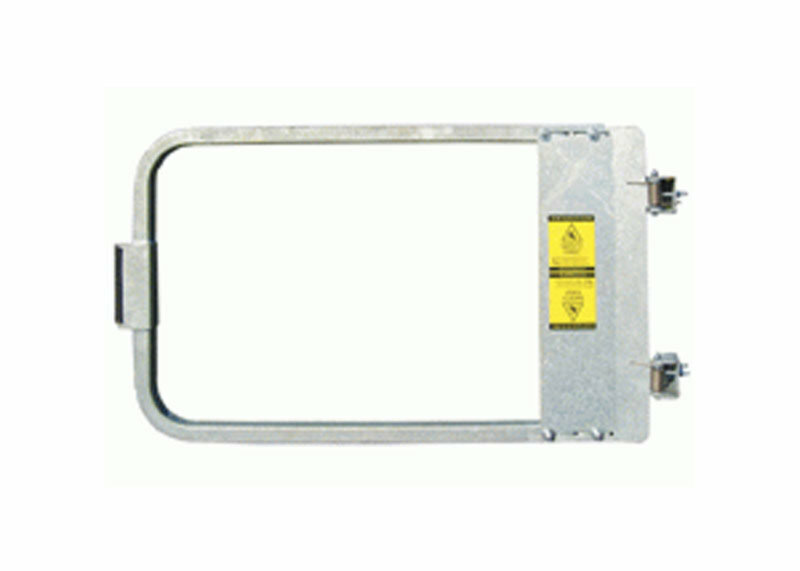 Industrial Safety Gates have self-closing spring hinges, and can be used to protect areas such as ladder access points and roof hatches.